Join free & follow ENTER. 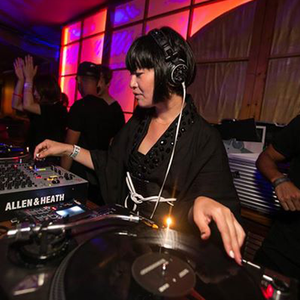 Hito: Enter.Week 3, Sake (Space Ibiza, July 17th 2014)by ENTER. Matthias tanzmann, Pieper & Kappetijn, Vangelis Kostoxenakis, Mark Deutsche & Musoe, Paul C, Paolo Martini and more. Download the official ENTER.App with exclusive content, insider info, and more!